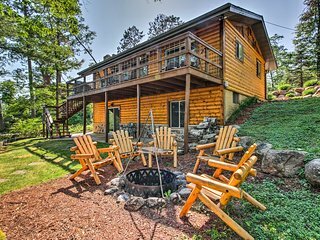 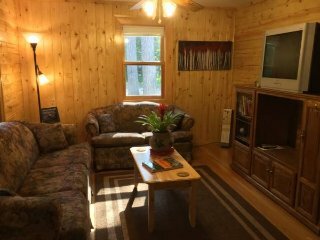 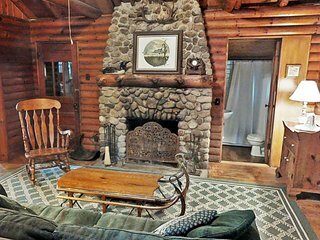 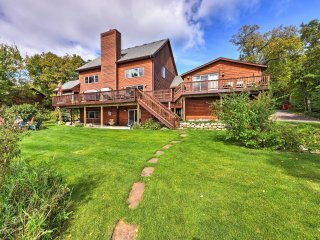 Expansive Log Cabin w/ Sauna on Whitefish Chain! 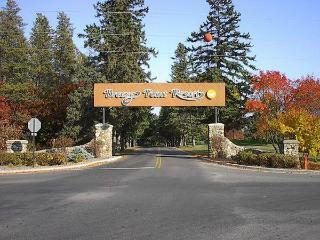 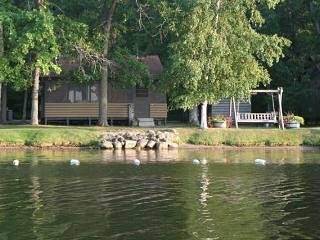 Lakefront home on 1400 Acre Lake Inguadona chain with Restaurant! 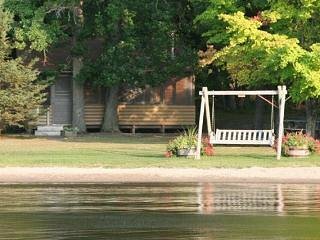 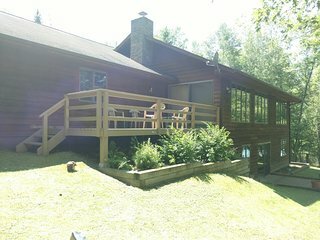 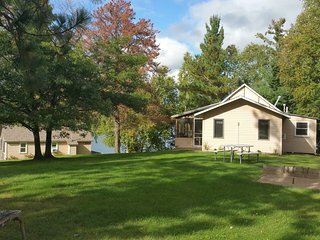 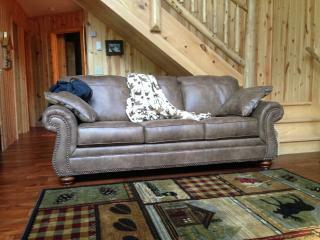 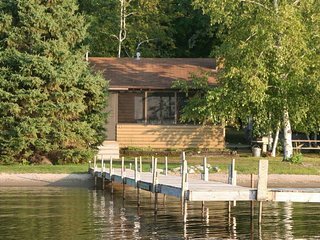 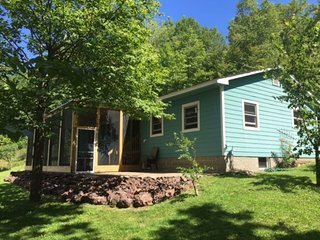 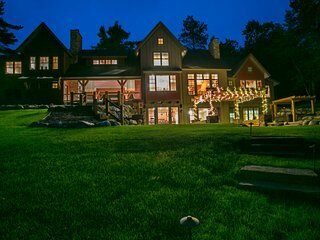 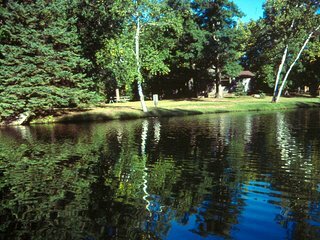 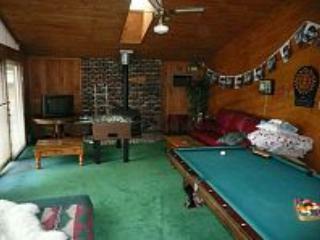 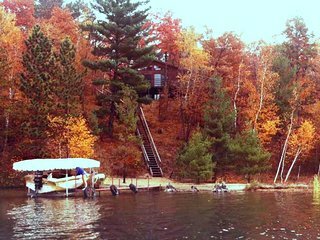 3 bed Cousins Cabins on Pristine Lake! 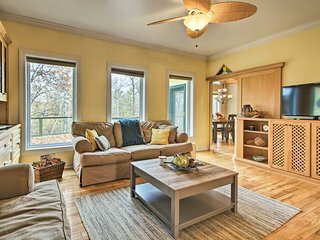 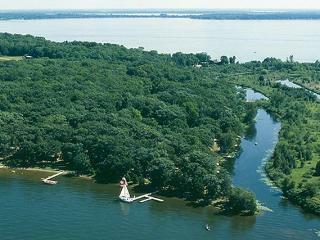 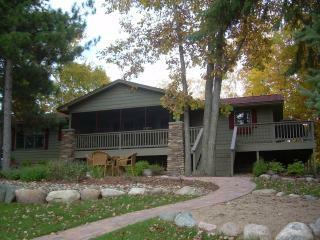 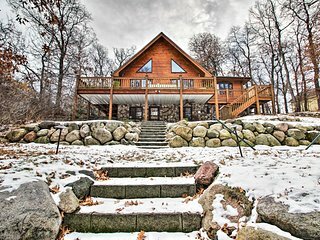 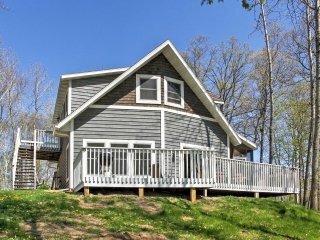 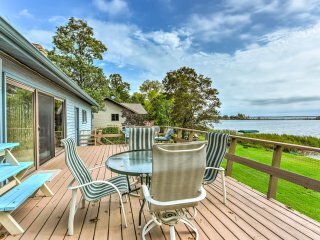 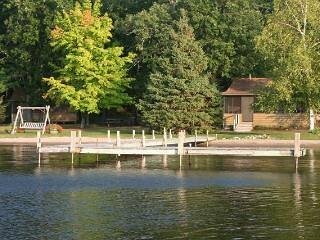 Breezy Point Home w/ Deck - 150 Feet to Lakefront! 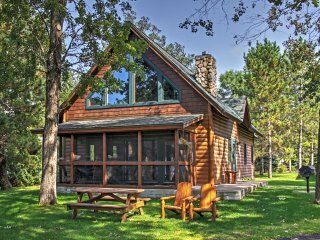 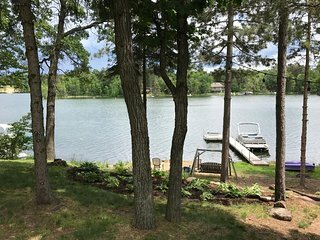 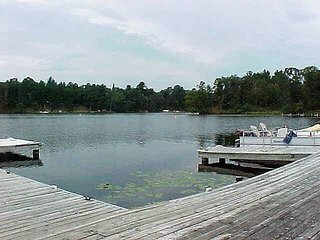 4BR Pequot Lakes Cabin w/Private Dock! 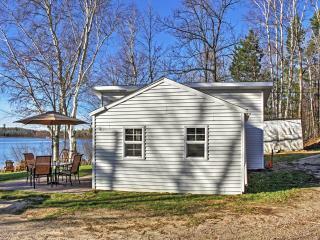 3BR Nisswa Cabin on Gull Lake w/ Fireplace! 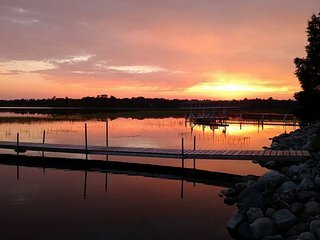 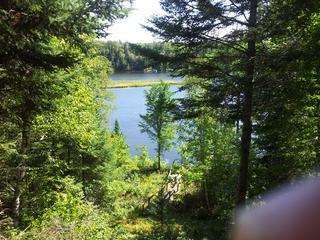 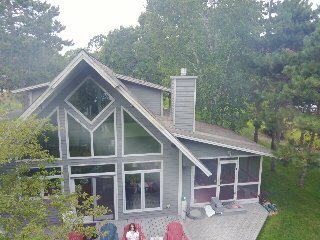 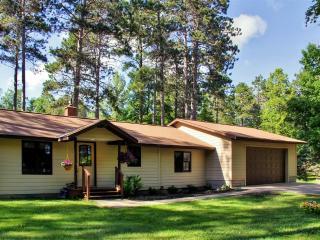 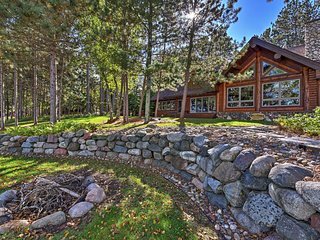 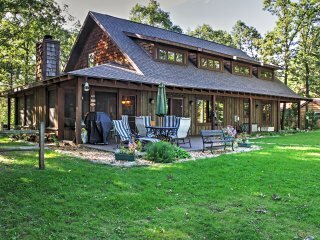 Pequot Lakes Home w/ Dock & Beach-5 Mi to Nisswa! 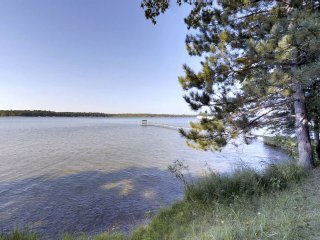 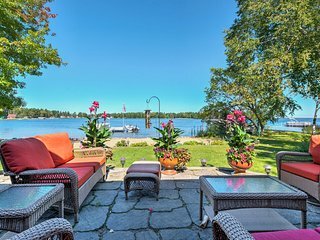 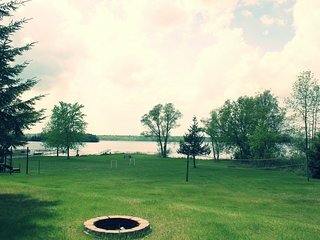 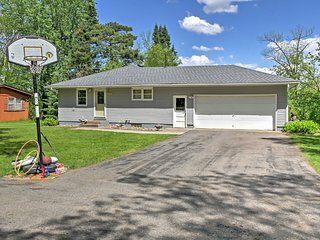 Waterfront Gull Lake Home w/ Hilltop Views & Dock!